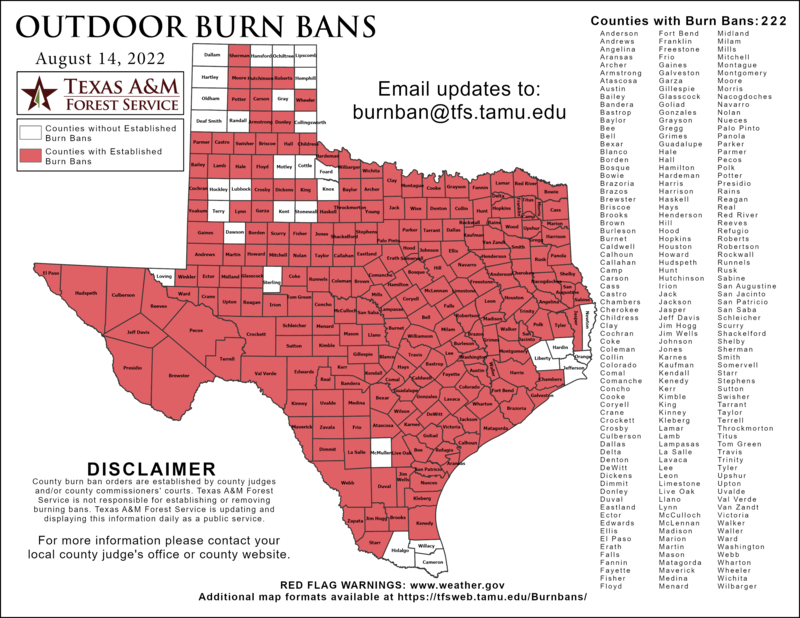 Jim Wells County Burn Ban remains lifted but please check the Texas A&M Forest Service feed to the left for daily updates. Regular meetings open to the public and agendas are posted on the Board Meetings page. Welcome to the Jim Wells County Emergency Service District #1 web page! On behalf of Fire Chief Henry Barajas, the firefighters of the Sandia Volunteer Fire Department, and your ESD Commissioners, we are proud to serve you. Your ESD performs a critical service for the community and we invite you to contact us if you have questions or if we can assist you in any way. ©2018 Jim Wells County ESD #1. All Rights Reserved.